New promotion. Sion center, parking, private elevator, etc .. Finishes high ranges. Only 4 available. Folder and presentation on request. Beautiful chalet with amazing views. High-end finishes. Project in the municipality of Conthey. A lovely property for an exclusive residence. Unique and exceptional. Pool, sauna, private fitness, Top Garage, private party and party guest. 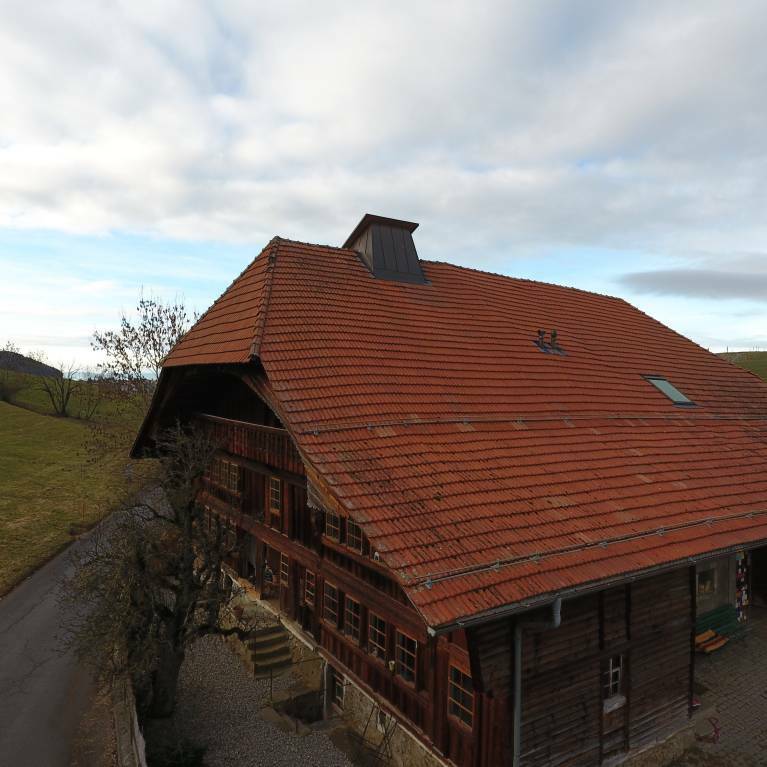 Splendid country house entirely renovated in 2013 including 3 dwellings. Unique to visit. Superb object, equipped for animal lovers. 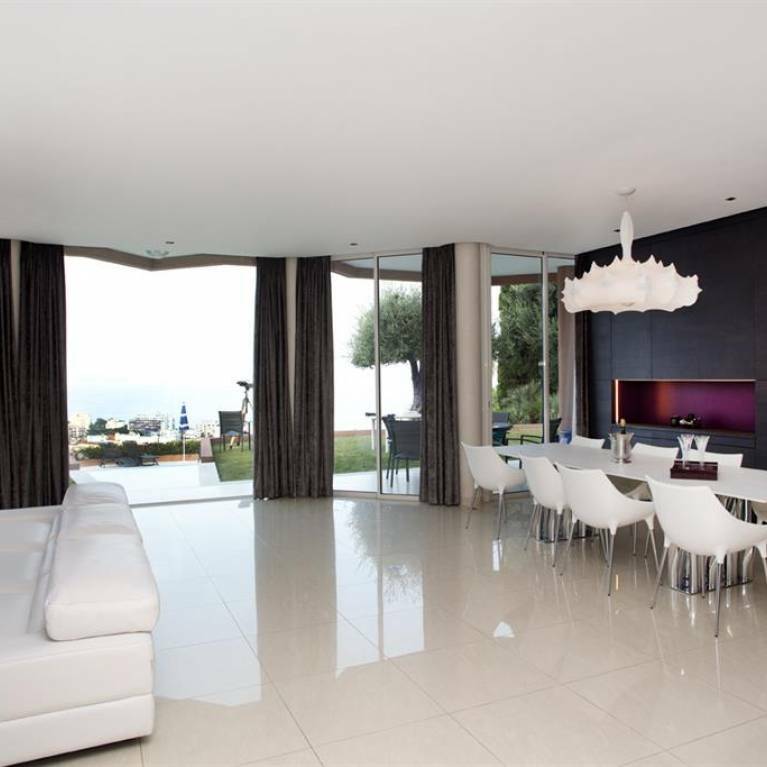 Located directly at the Avenue du Casino and facing south, this luxurious 3.5 room apartment offers a magnificent and breathtaking view of the lake and the Alps. This apartment, in the immediate vicinity of the lake and its quays, is very close to the city center of Montreux, with all the near conveniences (shops, restaurants and public transport). The apartment was partially renovated in 2010. Beautiful property in Valais. Interesting volume, proximity. Built with quality materials, quality layout. Lots of room, very large pool. 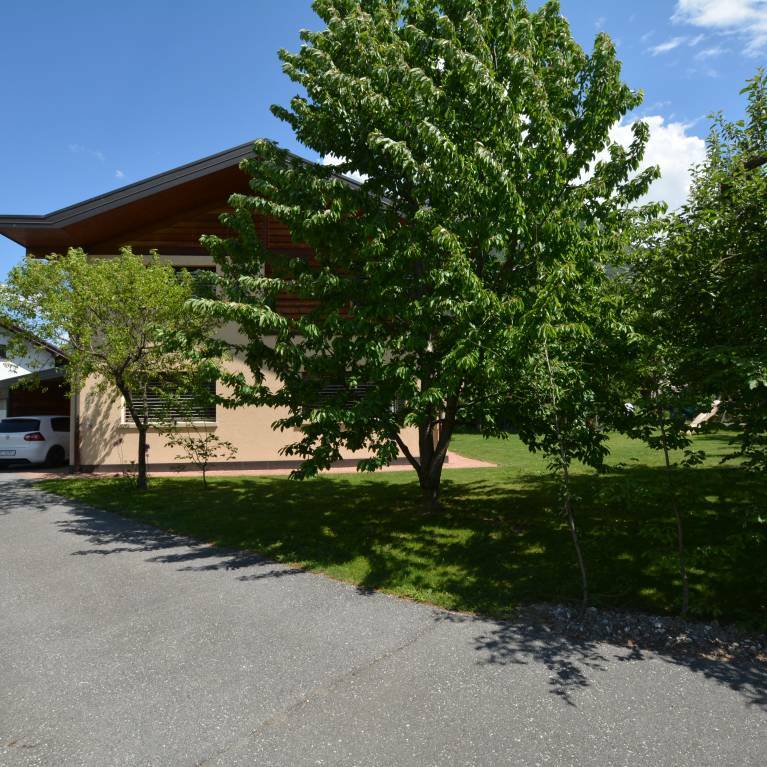 Beautiful villa on the commune of Sion in Bramois. Built on a large plot is will offer you a pleasant and comfortable living environment. Large windows, it will illuminate the living room. 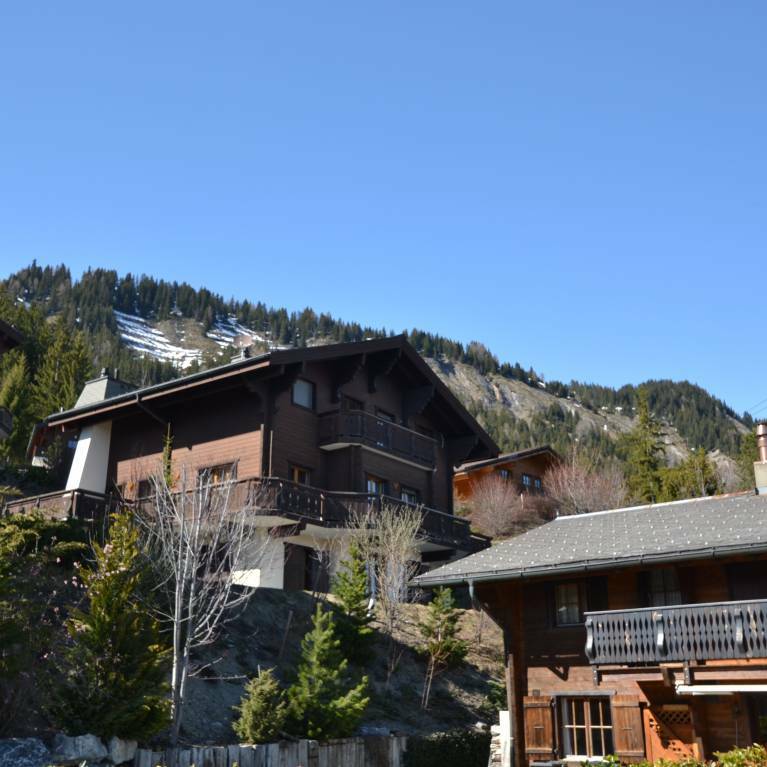 In the resort of Anzère, exceptional chalet offering breathtaking views of the Rhone Valley and the Alps. This unique object enjoys a rare space in the region. All rooms are very spacious and offer a calm and bright environment. Beautiful property sitting on Savièse, offering a full view of the entire Rhone Valley. Very large property, comfortable access, quiet neighborhood. Sunshine guarantees the year.